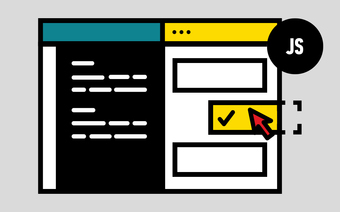 Dive head first into HTML & CSS. 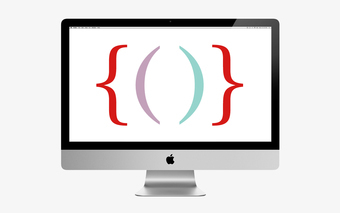 This workshop takes a project-based approach to HTML & CSS. By distinguishing good code from bad, participants will focus on learning a subset of the good parts in order to make something (quick and) awesome. Tackle the barebones of how to quickly develop a web site, and get it live on the Web by the end of the workshop. Basic HTML experience may be helpful, but is not necessary. Bring a laptop to class (Mac preferred but not required). Please download and install Sublime Text (Hint: the download button is on the home page). Please email us prior to class if you have any additional concerns or questions. You’re following Introduction to HTML & CSS Workshop.